This is an example of a biogas production application from wastewater treatment sludge. The biogas is injected into the gas network of the Lyon Métropole in France. Biogas used in this way is generally referred to as biomethane. Two Clean-Flo® VOCSorber® units from CPL Activated Carbons have been installed at the facility to purify the biogas, removing sulfur-containing contaminants such as H2S, thereby allowing it to be of sufficient quality for grid injection. 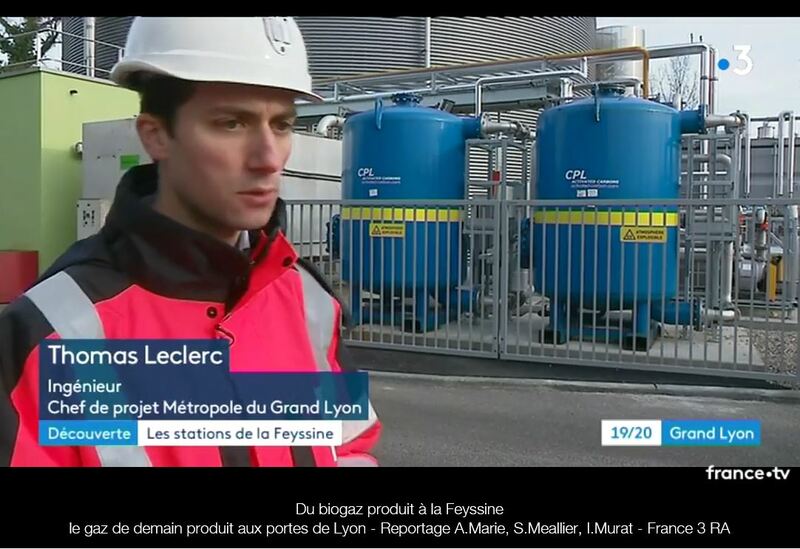 The project is a great example of green energy production, which featured recently on French TV.